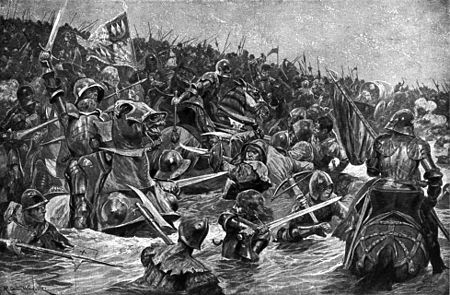 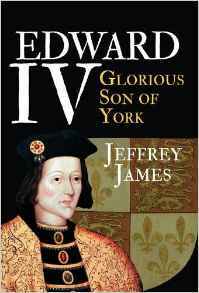 Book Corner: Edward IV Glorious Son of York by Jeffrey James – History… the interesting bits! 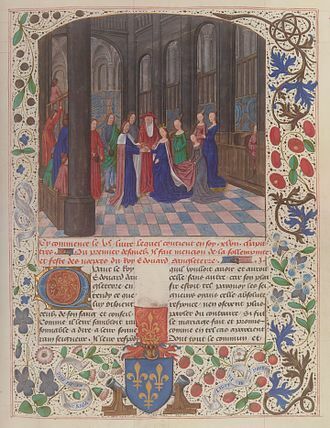 Reblogged to For Lovers of History. 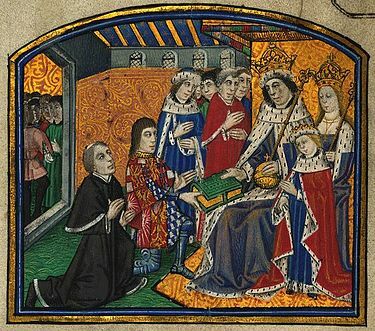 Edward IV is fascinating.